Agreed! Regulation and tax is not the way to go. Thankfully CO allows personal cultivation (other states like NY do not). 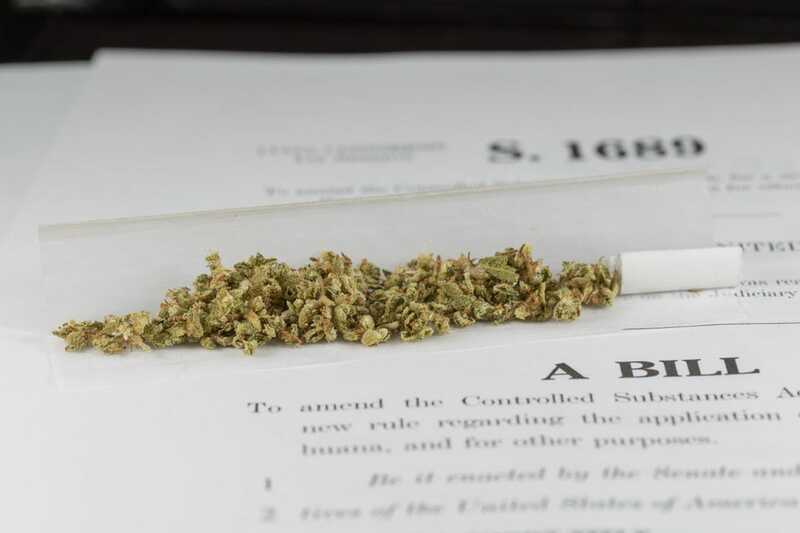 But once big marijuana industry steps in and starts lobbying Congress the way big alcohol and tobacco currently do, home growing and medical marijuana may both be eliminated because they cut into the states’ tax money and industry profits. The tax on recreational cannabis in CO is already driving people to medical cannabis, which diminishes the legitimacy of medical marijuana as a whole. People then view medical marijuana as an excuse to get high or a way around legalization. Marijuana should be taxed like veggies or house plants (or not at all), not like alcohol! The government will place ‘sin taxes’ on marijuana, alcohol, and tobacco as long as people want these ‘vices’ and will pay the tax. We have to keep working for true legalization, not highly taxed decriminalization!